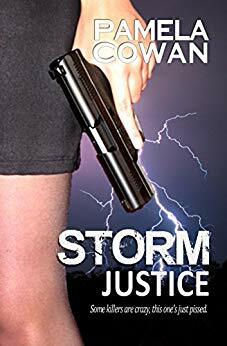 Set on fire by her father in a drunken accident when she was thirteen, abandoned by her mother, Storm is a damaged soul searching for a cause. An article in a local paper and a chance meeting with the right person is just the catalyst she needs to take action and become what she was meant to be, a brutal and unforgiving vigilante who will risk it all to avenge those betrayed by the ones they trusted the most. $0.99 on Kindle.